The absolute solution for damaged and deformed racks. Our system performs the restoration of damage in category green and category amber without the need to move or unload the pallets. The ROS System has undergone quality tests carried out by leading testing institutes. The repair process is quick and safe. Damaged racks can be repaired under full pallet load. 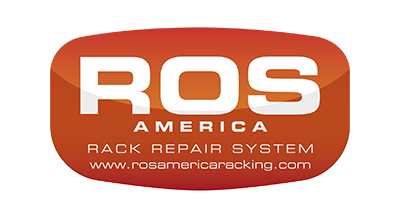 ROS System proprietary repair process restores rack integrity to original load specifications. You can also submit an email request by filling out our contact form. Our industry leading repairs will be your best choice for damaged racking. 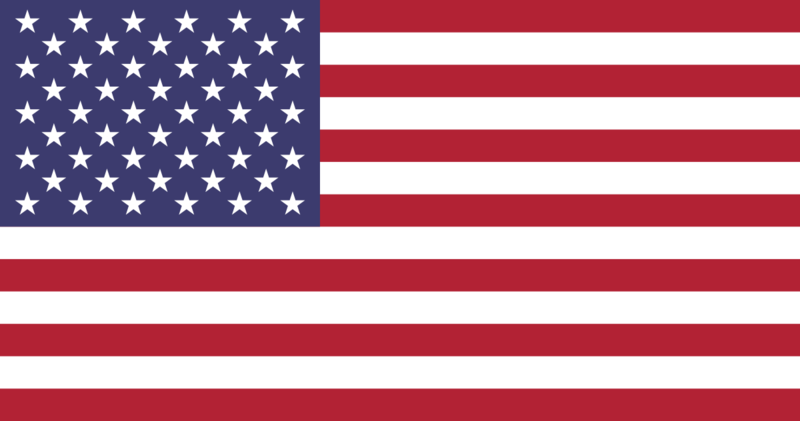 ROS America is a registered US Federal Contractor and our patented repair system is DEKRA Certified.